Buying a new car is definitely not an easy task in the United States. There are so many back and forth negotiations and all kinds of pitfalls in the process, sometimes even an experienced car buyer can get tricked unexpectedly. 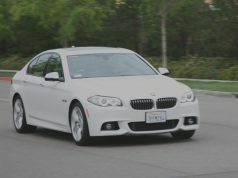 In this article series, I will show you how to buy a BMW in an efficient and cost effective way, and also avoiding potential pitfalls during the whole process. 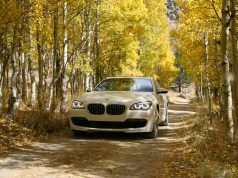 Although some topics are tailored specifically to BMW, a large portion of materials covered here can be applied to any other brands universally. The knowledge in this article is not only from my personal experience, but also contributed by many other fellow consumers who have learned lessons from their previous purchases, and also some sales professionals who believe cheating/tricking customers should never be a sustainable business conduct. 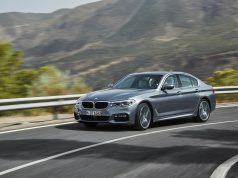 How to pick your BMW, what options should you choose? How to negotiate a good price? How to financing your purchase? Why leasing a BMW maybe better? To get the most out of the articles, I suggest you to read all of the above topics. However, if you have already decided what you are going to buy, you can directly go to section 2 or 3. 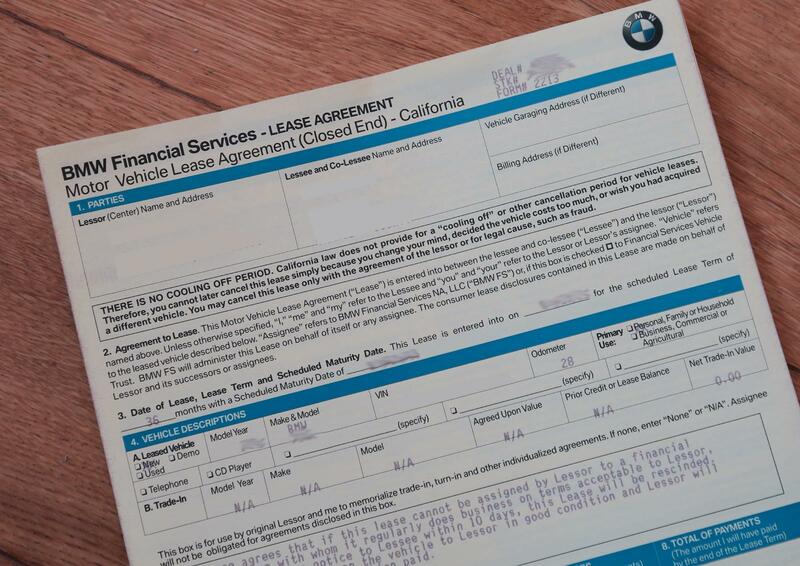 If you know all the good stuffs in leasing a BMW and decide to proceed, after checking out section 2 and 3, you can skip section 4 and 5, then directly go to the last two sections (6 and 7). 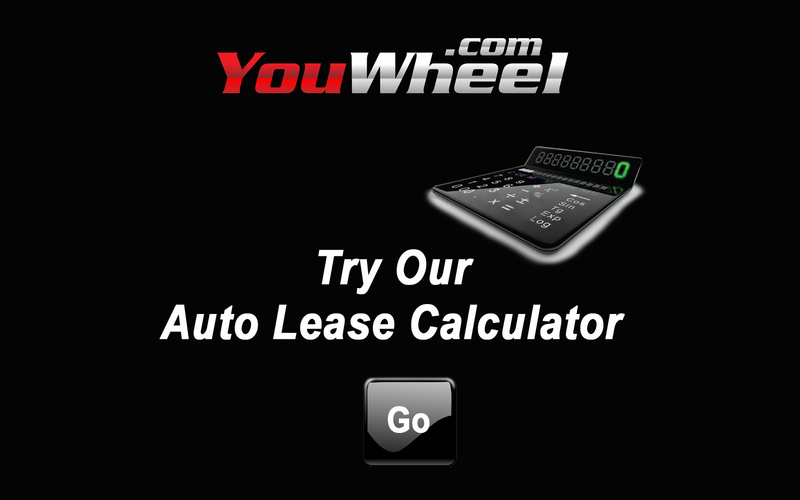 I want to second the importance of the last section (Lease Calculator). Before signing your contract, please use knowledge learned from that section to check every related details/numbers in the document, and make sure it is accurate. Believe me: sometimes even after dealer has agreed on the negotiated price, he will still play mathematical games with you in the purchase/lease contract. I have seen many people have been tricked without notice. I wish this article series can help you with your car purchase.